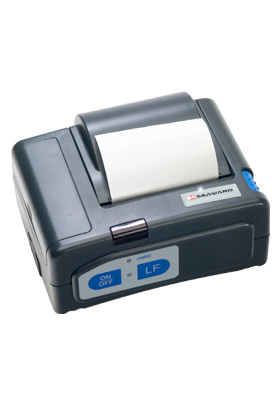 The battery powered results printer is one of the most compact printers on the market. Able to print results directly from the Rigel testers onto a 50mm wide paper roll, this accessory is extremely valuable for those who require on the spot print-out. Bluetooth communication eliminates the need for cables and when used in combination with the included belt clip, the results printer can go anywhere you go. Use this printer with one of Rigel’s many testers and simulators.